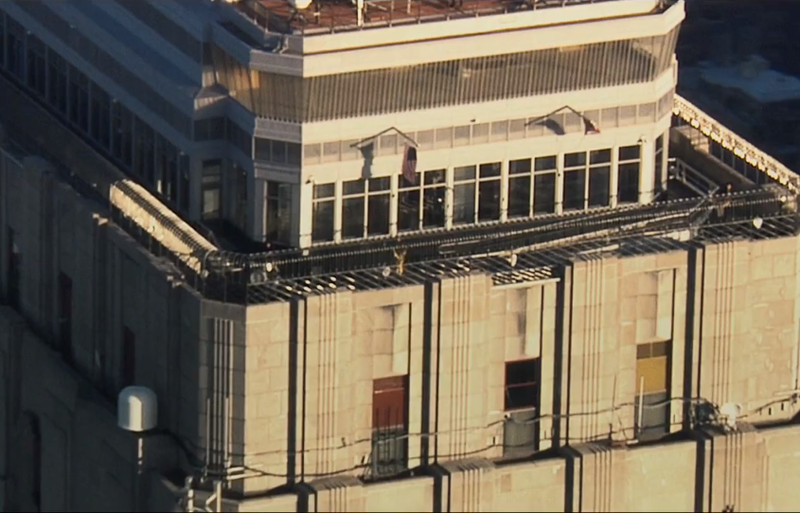 Here it is: the first-ever video filmed atop the Empire State Building. 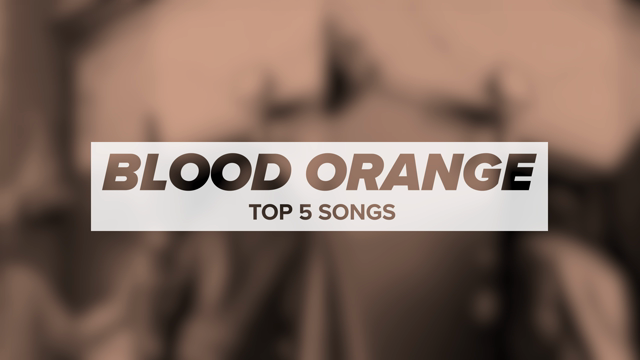 It’s for “Despair”, the latest single off Yeah Yeah Yeahs’ fourth album, Mosquito. Watch as Karen O and Co. rock New York City’s second tallest building in the Patrick Daughters-directed video below. I felt like I could give as personal a performance because of our history together. It was important to us that it felt intimate despite being filmed at one of NYC’s most famous landmarks and an international cultural icon. It was my first-ever trip up to the top of the ESB, top of the world, we were up there from 3am to sunrise, I’m guessing very few get to see that view from up there at those hours.